We’ve recently changed our packaging giving the bottles a new shape and a new label as can be seen above. Your bottle might look like one shown at right but the product inside does not expire and has not changed. 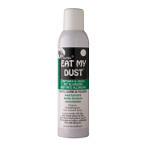 If you have a pet-related allergy, using Allerpet Dog Dander Remover should help you to live much more comfortably with your favorite four-legged friend. 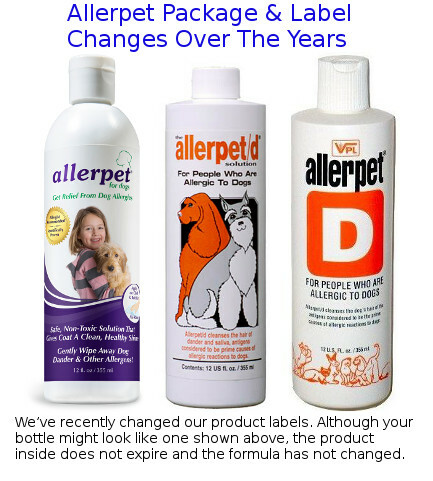 Allerpet is unconditionally guaranteed safe . 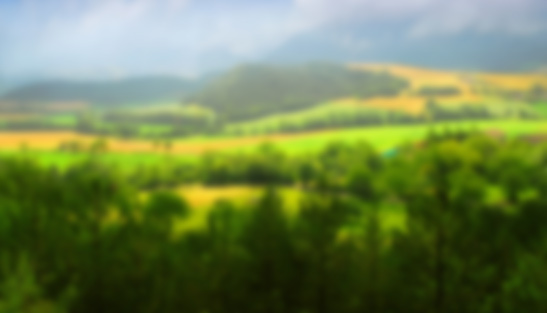 . . for dogs, for people and for the environment. 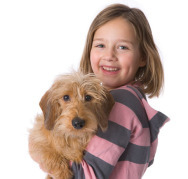 Keeping your dog’s hair clean and tangle free will reduce the pet-related allergen load in your home. Brushing/combing your dog at least once a week is important because it removes dander, foreign matter, dirt and loose dead hairs that are contaminated with dried, salivary, sebaceous gland and urinary secretions from shedding into the air and spreading throughout your home. 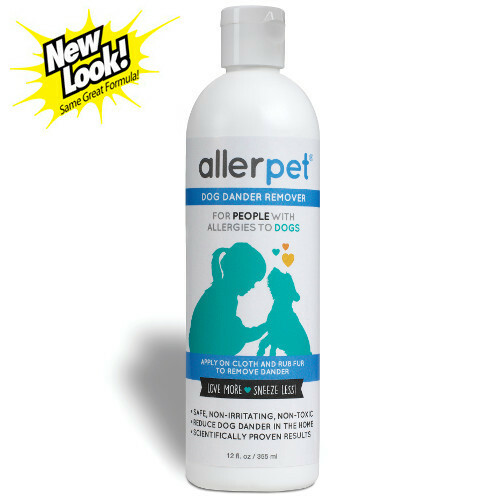 Allerpet Dog Dander Remover is a liquid damp-wipe product that cleanses the hair of its dander, saliva and sebaceous gland secretions, the antigens, along with urine, that are all too often on the rear legs. 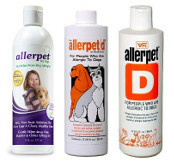 These are all major sources of pet-related allergens which are the source of pet-related allergies. 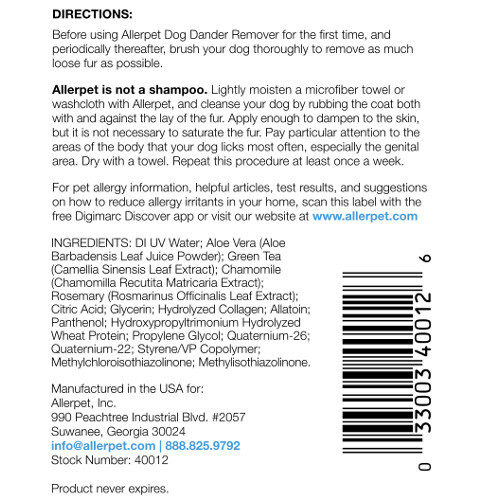 Allerpet is non-toxic and completely safe to use on puppies over the age of 8 weeks. Allerpet Dog Dander Remover is non-oily, will not leave a sticky residue on the coat and contains no fragrance. It is safe to use regardless of how frequently an animal licks its coat. It can be used on all dog breeds with no side-effects. It’s the ultimate choice for families with multiple dog breeds. 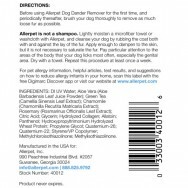 Allerpet Dog Dander Remover is veterinarian and allergist recommended. 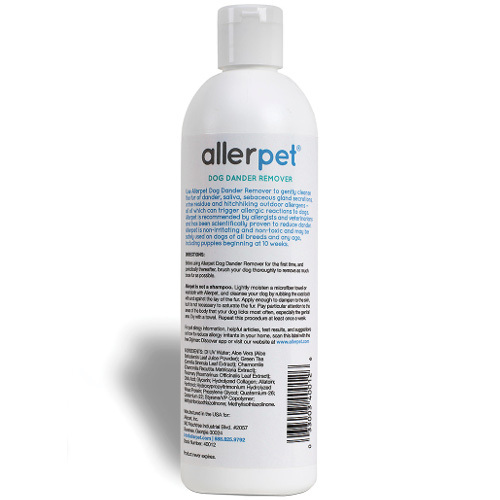 Dampen a washcloth or small sponge with Allerpet and lightly wipe your dog from the skin outward, first against the lay or the hair, then with it, until all areas are damp, not dripping wet, to remove loose dander, dried saliva and urine. If your dog has long or thick hair, use your free hand to separate and hold down the untreated hair from the area you are wetting, to make sure you are getting down to the skin. Wipe several times over the areas your dog licks most often, especially around the genitalia, the base of the tail and on the insides of the rear legs where urine residue tends to collect. Make certain to get down to the skin. No rinsing is required. 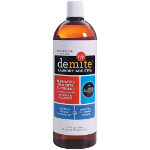 Dry the hair thoroughly with a towel or hair dryer.